Want to play an activity that provides fitness and banter? Well, Footgolf is for you! Grab a group of friends and get out on the course. 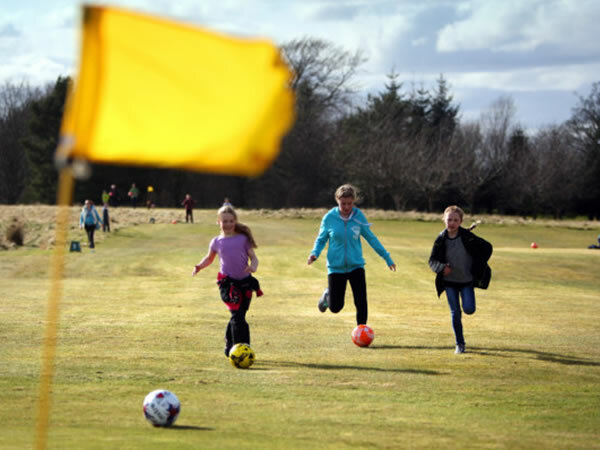 If you are looking for a course in Angus, play at Brechin Footgolf which can be found between Dundee and Aberdeen in Angus. 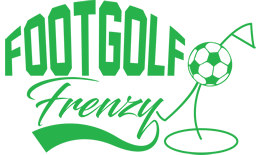 This course has a great welcoming atmosphere and Footgolf is played over a traditional parkland course.